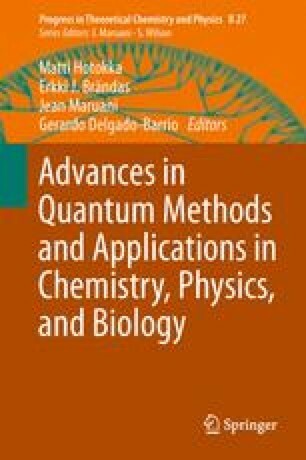 We theoretically analyzed the H/D isotope effect for phase transition temperature (T c ) and geometrical changes of hydrogen-bonded dielectric materials by using the multi-component molecular orbital method, which can take account the quantum effect of proton, deuteron, triton, and muon. Taking into account the quantum effect of proton/deuteron using the MC_MO method directly, the difference of T c , as well as, the geometry and electronic charge difference is universally elucidated. The origin of the isotope effect for hydrogen-bonded dielectric materials is from the difference of the proton/deuteron wave distributions under the anharmonicity of the potential.